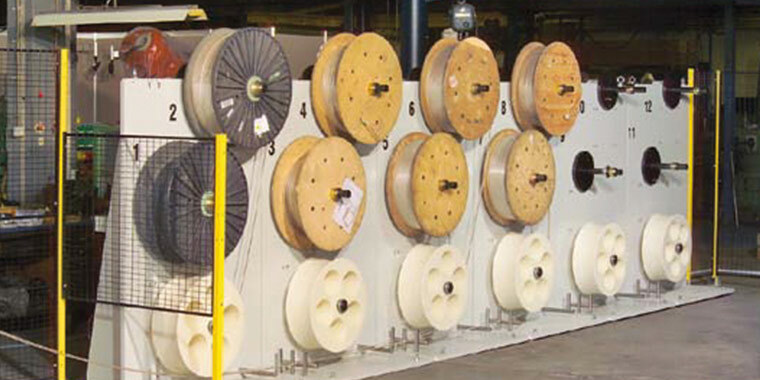 Our loop winding machines feature a de-reeler with programmable brakes for the production of high-quality coils. 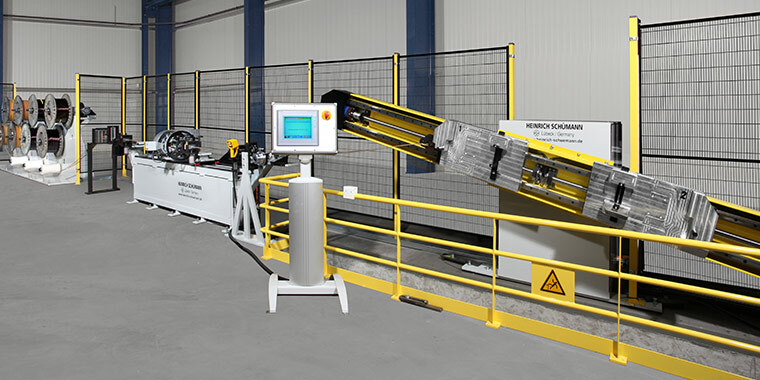 Furthermore we develop special equipment for your specific requirements. 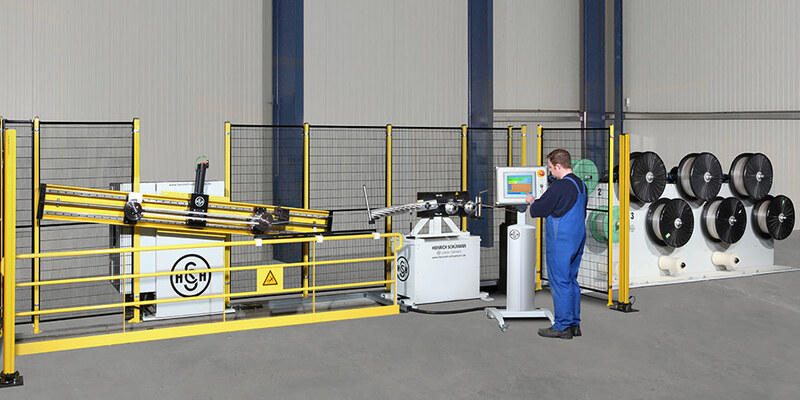 Semi-automatic Loop Winding Machine "Selekta 245"
with de-reeler for 12 conductors. 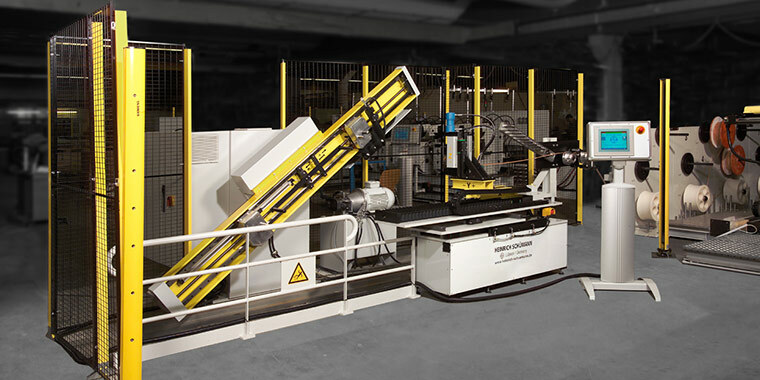 Fully Automatic Loop Winding Machine "Selektamat 245"
with de-reeler for 4 conductors. with de-reeler for 6 conductors. with de-reeler for 8 conductors. 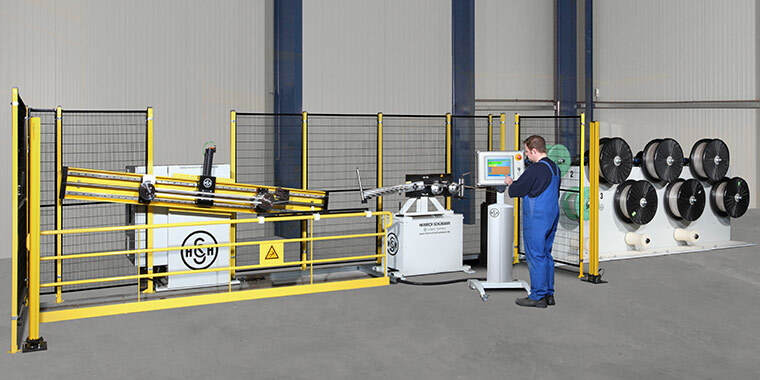 De-Reelers with PLC controlled electric or pneumatic brakes for high quality loops. Please add 2 and 8.